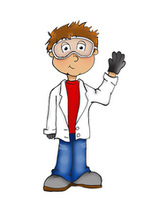 Arlington students will participate in a science fair during the last 9 weeks of their 4th grade year. 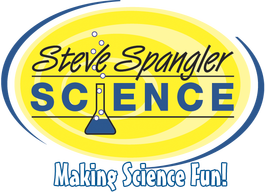 Your child will be given a partner to work on their science fair project. Students will select a question to investigate and work together to formulate a hypothesis. 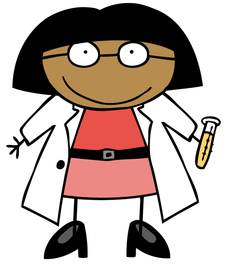 The experiments, data collection, pictures, and display board will all be completed at school. 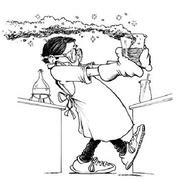 Parents are only responsible to help locate needed materials to complete the experiment. 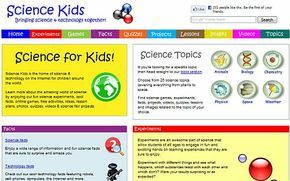 Click on the website icons above to find cool science experiments.